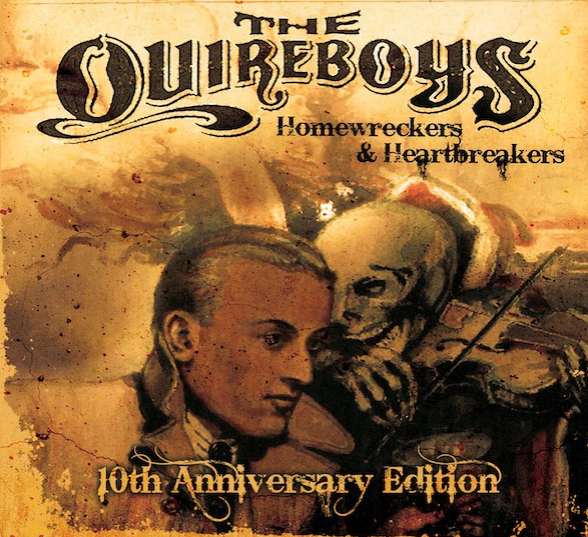 The Quireboys will release “Homewreckers & Heartbreakers” album with four bonus live tracks on September 3, 2018. Limited Edition “Homewreckers & Heartbreakers” digipacks to be re-released via Off Yer Rocka Recordings on September 3. Pre-order HERE, the first 150 getting a free ticket to the London gig. Ten years after “Homewreckers & Heartbreakers” proved The Quireboys’ return!